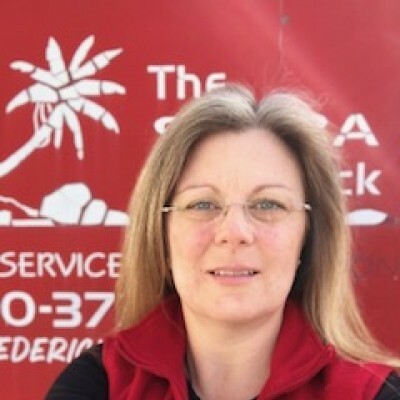 ABOUT US Meet the SCUBA Shack Crew! We Have a Passion for Diving! Promises to our customers and fellow divers: We create and empower independent divers with master level skills and competencies. Diving is FUN and we make it MORE FUN. We provide unsurpassed experiences and adventures. We personally stand by our work and our products. 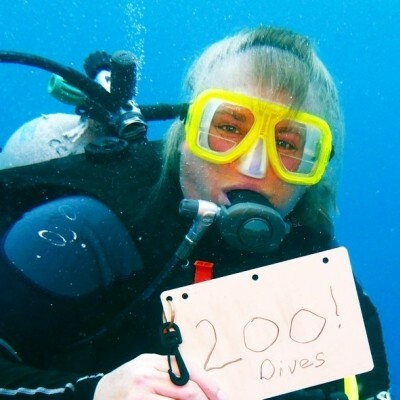 We have a commitment to dive education both for our students and for ourselves. Ralph strapped on his first SCUBA rig in the mid-1950s and during his descent and discovering he could breathe underwater, he experienced the greatest thrill of his young life so far. Over the years the thrill has continued and he has discovered that he is more comfortable on or under the water than on land. He particularly enjoys participating in others’ first experience of SCUBA diving and learning new dive skills. 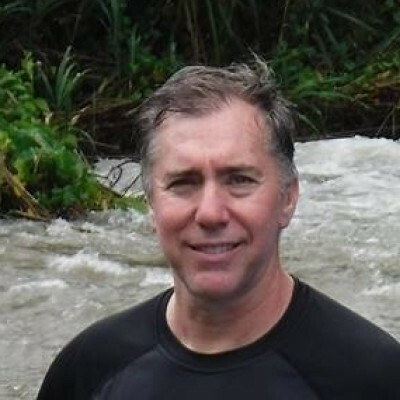 Ralph’s diving experience includes most of the popular dive spots around the world and even a little tactical scuba diving in the South China Sea while a member of the US Army Special Forces. 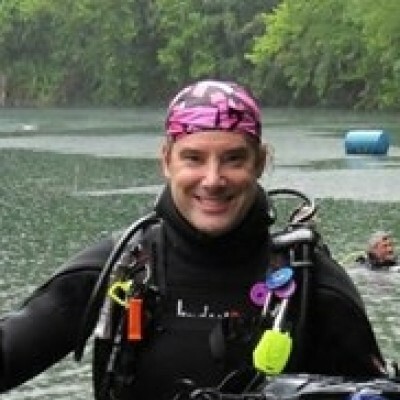 After retirement from the Army, he became a Divemaster/Assistant Instructor, and then moved on to an Instructor, with the hopes of passing on the enjoyment he has experienced Scuba diving. 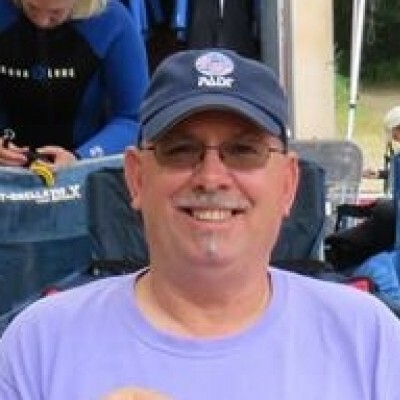 Ralph owns The SCUBA Shack, LLC, in Fredericksburg, Virginia. 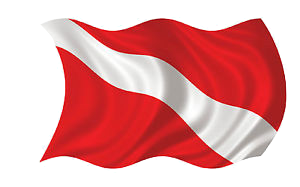 It is a small, full service dive shop providing Travel, Training and Equipment Sales and Service opportunities. Jorge aspired to be a Scuba Diver as far back as six or seven years of age after viewing documentaries featuring Divers. After experiencing the beauty the ocean has to offer while snorkeling was convinced he would someday become a certified Diver. 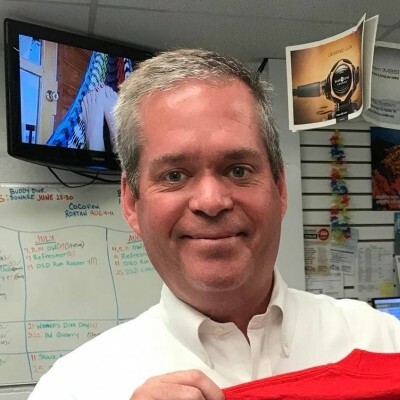 Once certified made the decision to continue on to become a Master Diver, Dive Master and Instructor obtaining the ability to give back and share with other his passion of Scuba Diving and Ocean Conservation. Jorge enjoys teaching and shares his experiences with anyone willing to listen. This includes working with youth in Scouting and other programs. Working with youth and adults to establish and maintain coral reef restoration growing stations around the world. Jorge also, works as a volunteer with the Scuba Jam Virginia program to help keep certified youth Divers 10 to 20 years old improving their skills while having fun in a safe supervised environment. 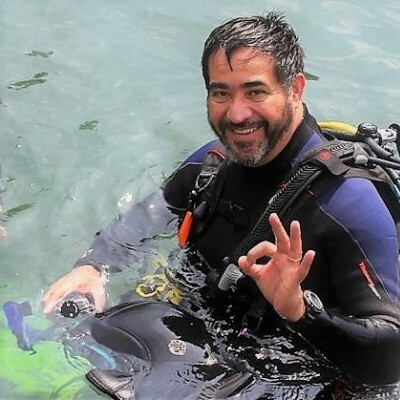 Jorge is also a certified Handicapped Scuba Divers Association Dive Buddy. Jorge’s diving experience includes many of the popular dive spots around the world. 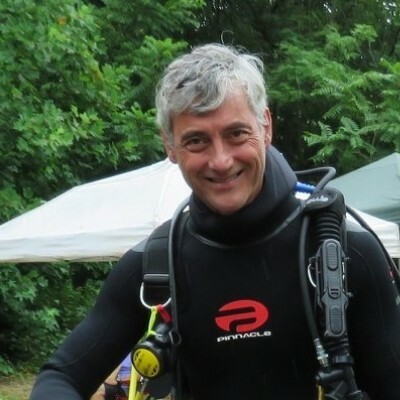 Jorge is affiliated with The SCUBA Shack, LLC, in Fredericksburg, Virginia, where he provides instruction and occasionally leads Dive Trips. 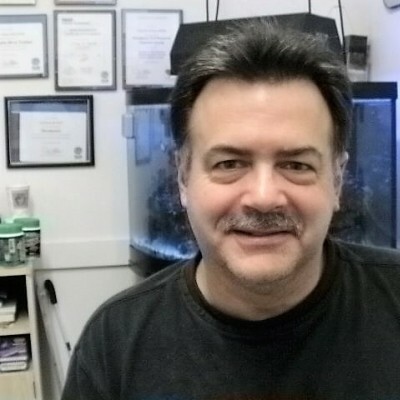 Steve started his underwater adventure in 1975 in Bangkok, Thailand. As a young teenager, his fascination with the sea had him diving every possible weekend in the beautiful coastal shore of Pattaya. 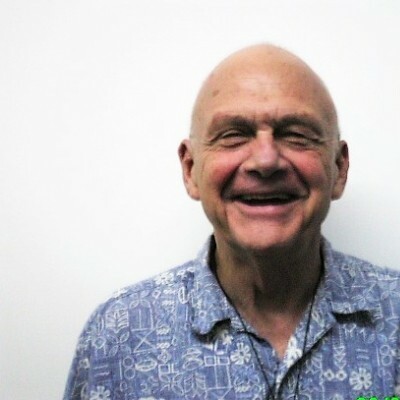 As dependents of parents stationed abroad with the U.S Government, both Steve and his brother dove throughout Southeast Asia, to include places like Malaysia, Philippines, and Thailand. Needless to say, they were spoiled with the gin-clear water and the great coral life of the Orient. The brother’s desire was to introduce the great wonder of underwater life to as many people as they can influence. “You haven’t seen it all, until you’ve seen life underwater,” is Steve’s motto. 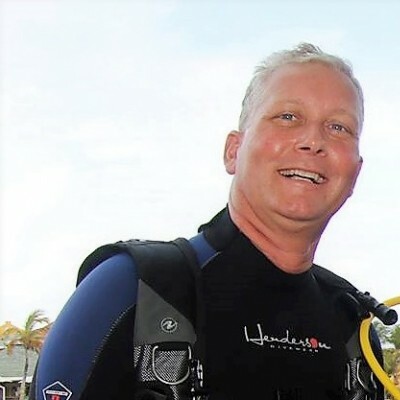 Upon his brother’s passing, Steve decided to take diving to a new adventure by earning his Master Scuba Diver Trainer certification. 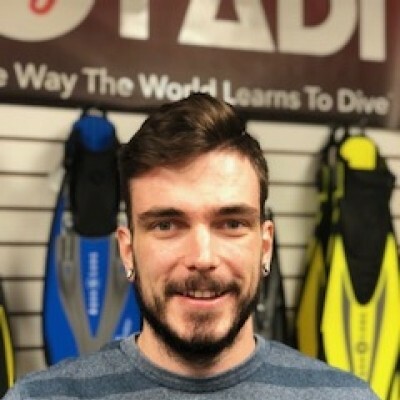 Steve currently works a full time job as a Defensive Tactic/Physical Training Instructor, but teaching scuba is his weekend passion with The Scuba Shack.